Thiru V. Lakshman, MD, a colorectal surgeon, discusses robotic surgery and its application to colorectal surgery. 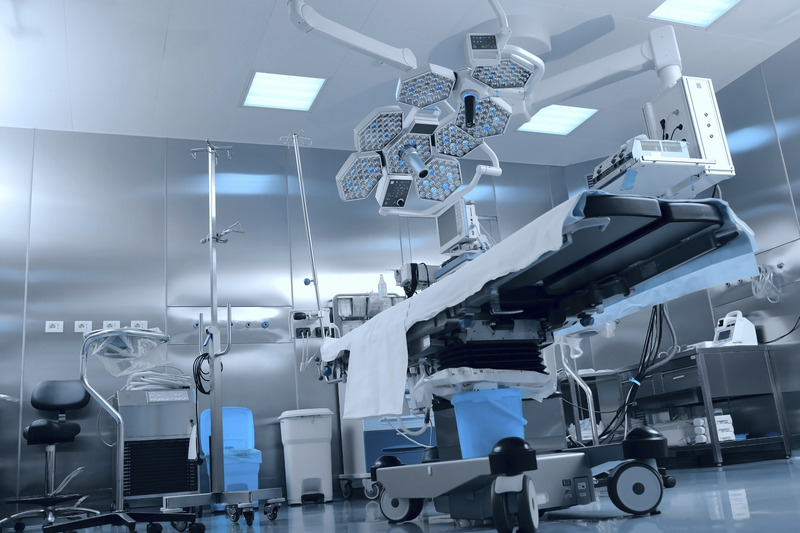 He discusses what types of cases referring physicians may want to consider for robotic surgery. The course includes a review of numerous studies noting the economical factors and clinical outcomes for robotics. This presentation includes many videos of common robotic colorectal surgeries and the new technologies. Dr. Lakshman specializes in Colon & Rectal surgery.